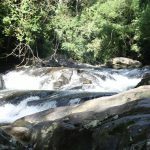 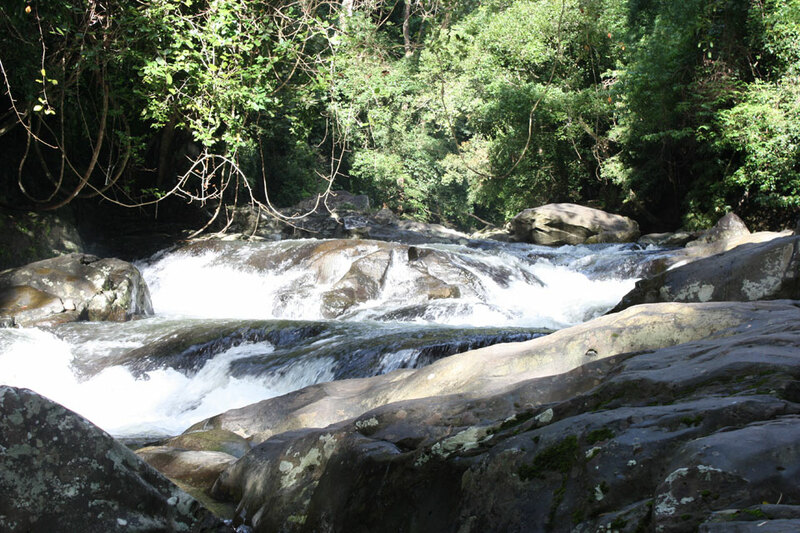 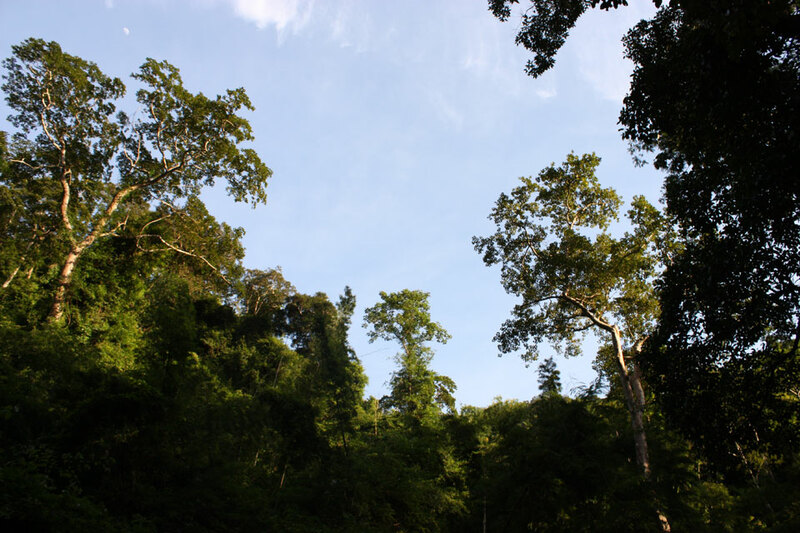 The Pala-U Waterfall is part of the Kaeng Krachan National Park. 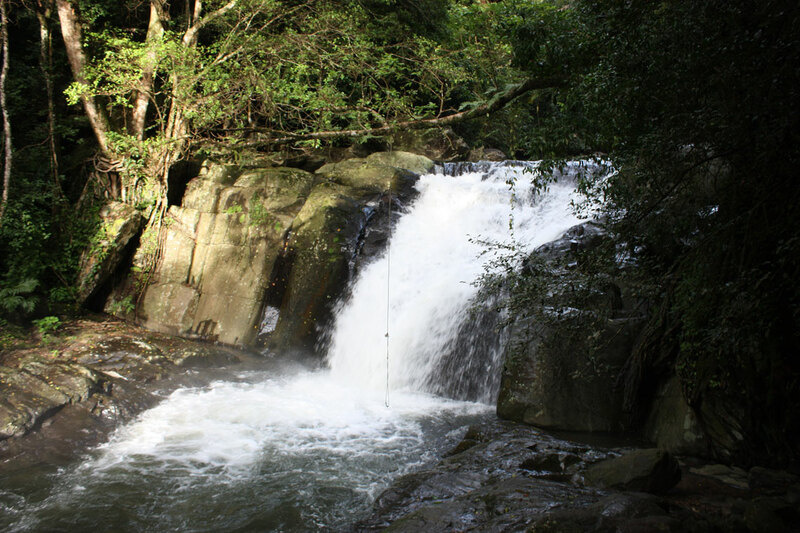 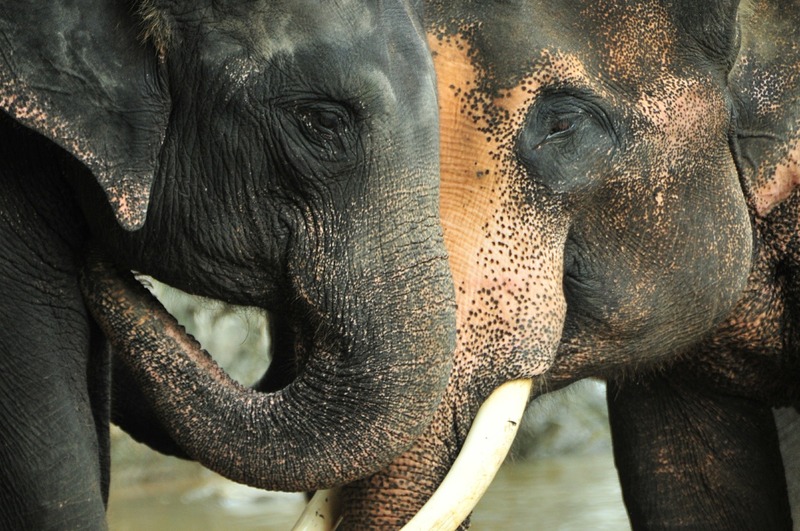 It is located about 60 Km west of Hua-Hin.There are 16th cascades and surrounding forest is over a thousand years old and is filled with rare wild animals. 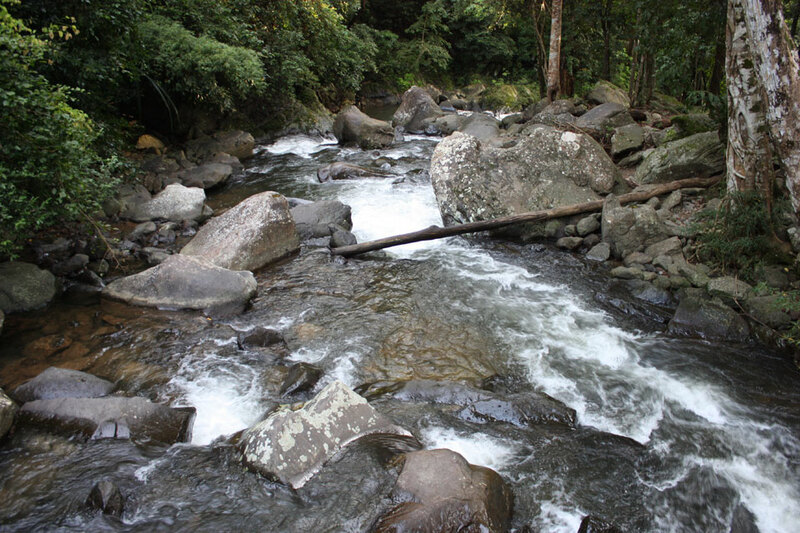 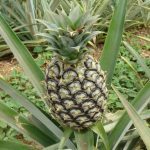 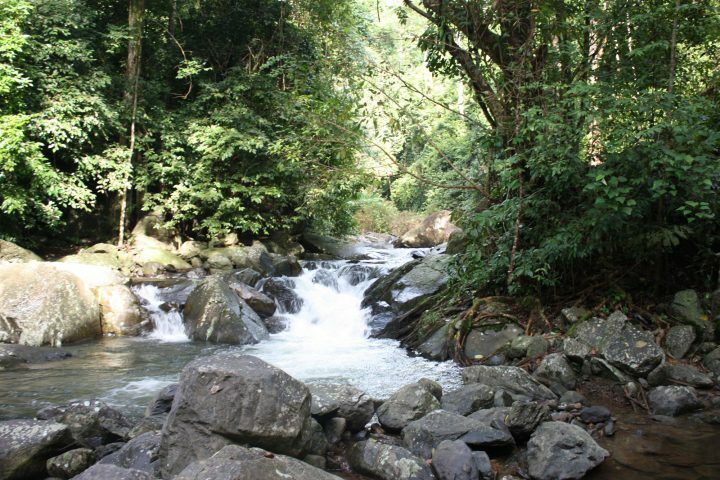 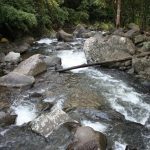 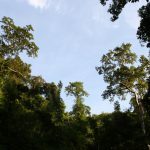 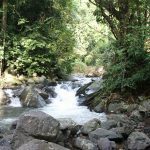 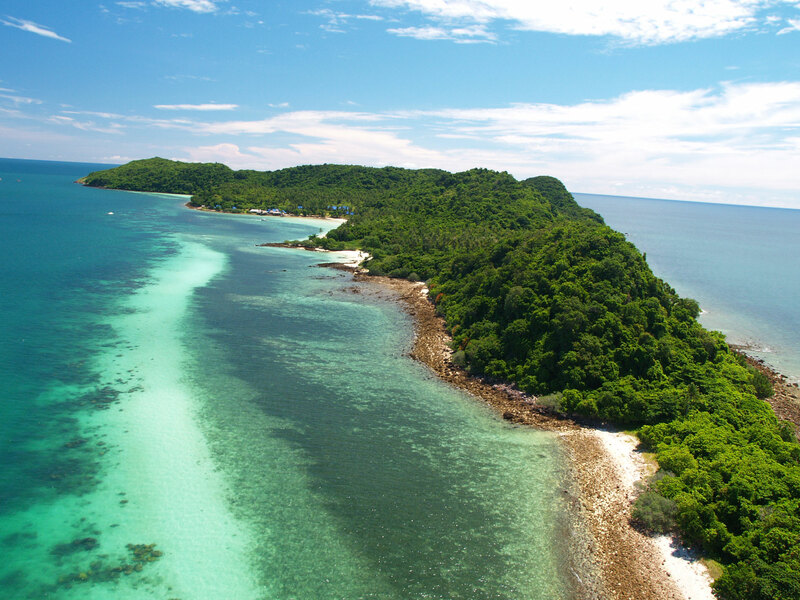 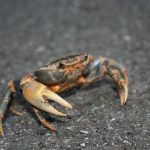 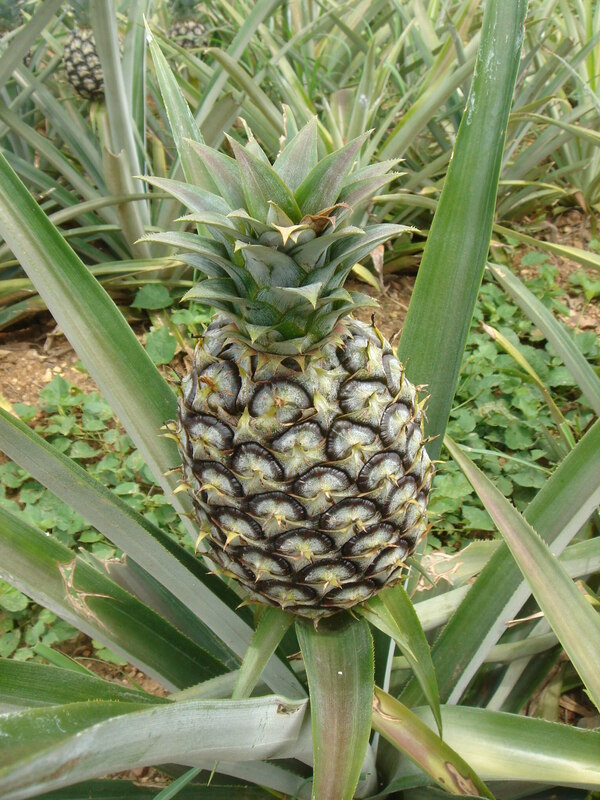 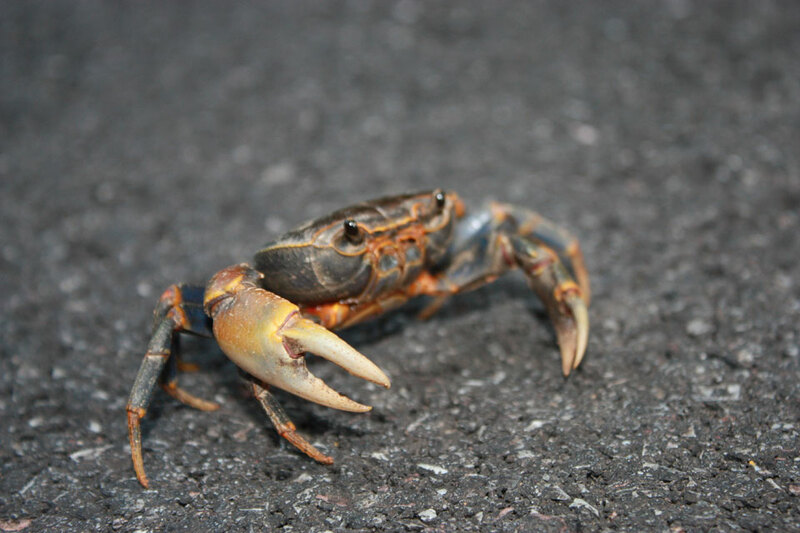 Our trip starts in the morning and as we drive west towards the mountains and continue through unspoiled rain forest, we will encounter pineapple plantations to Pa-La-U Waterfall and we trek up to the 4th cascades where is a natural pool with wild crap fish.. 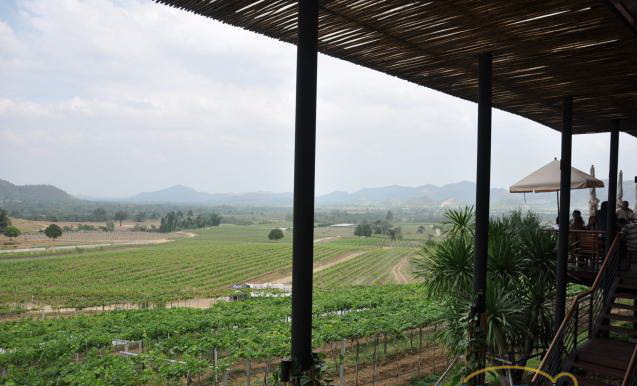 Lunch served at local restaurant before visiting Hua Hin Hills Vineyard. 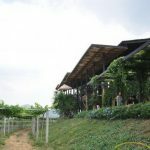 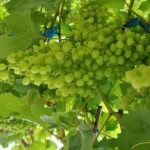 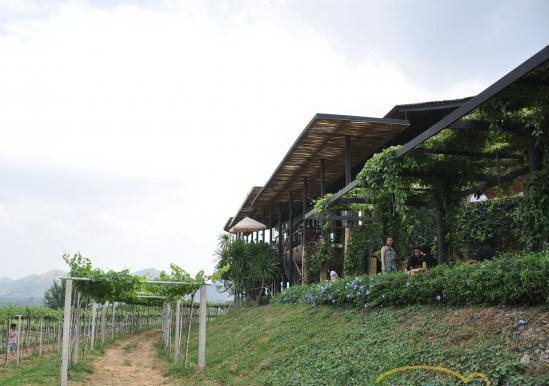 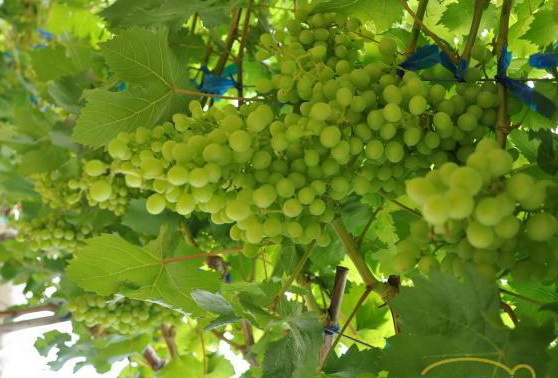 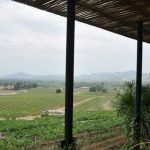 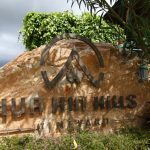 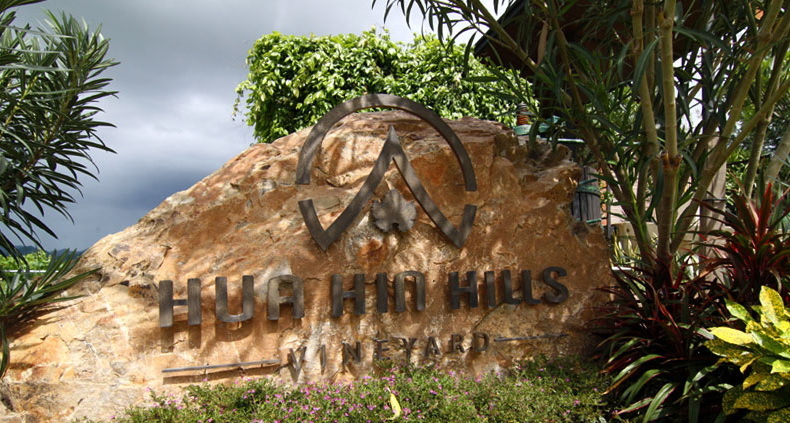 Hua Hin Hills vineyard ,Siam Winery started developing the site after successfully experimenting at the nearby Royal Research Station at Huay Sai in 2003.